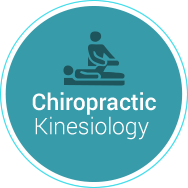 Being a chiropractor is the most fabulous job in the Arroyo Grande area. 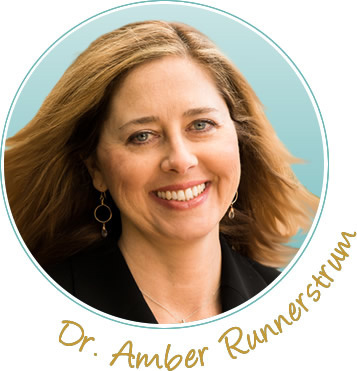 Arroyo Grande Chiropractor Dr. Amber Runnerstrum offers the best in health optimization and wellness care, with special consideration given to scientifically proven stress reduction and nutritional excellence. Her mission is to help every patient have a better life, regardless of their age, vitality level or current physical condition. Runnerstrum Chiropractic & Nutrition is family-friendly and caters to the comfort and well-being of every single practice member. While Dr. Runnerstrum enjoys helping patients of all ages, she has a particular interest in caring for children. A mother herself, she wants every child to enjoy the highest levels of health possible that come with a properly functioning nervous system. Our office has been described as warm, inviting and heart-centered. We feature adjustment techniques that are gentle enough to help everyone from infants to active seniors. In addition to our well-respected expertise in the field of applied nutrition, we also feature Neuro Emotional Technique. This noninvasive biofeedback technology is designed to alleviate buried emotional stress and tension in the body, which can prevent healing. This research-based approach helps patients to recover far more quickly, with long-lasting results and high levels of satisfaction. 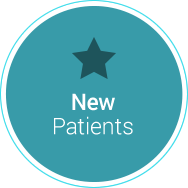 Although we provide old-fashioned customer service to our patients, it’s also our goal to bring you the latest in treatment excellence. When you’re a member of our practice, we partner with you in surpassing your wellness potential. You’ll find that our state-of-the-art therapies are consistent and reliable, and bring hope to those who previously had none. It’s our promise to you to always exceed your expectations. Contact us today for a free consultation with our Chiropractor in Arroyo Grande; we’re ready to help you unveil your healthiest life! Thank you!! No words are able to adequately describe how grateful I am for you and your expertise. I left your office feeling amazing. I feel so much relief. 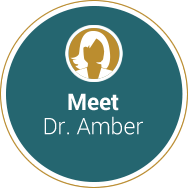 Dr. Amber combines Chiropractic and Nutrition well. She is a great listener, intuitive, and uses applied Kinesiology/muscle testing, and yet backs things up with science (blood work). I highly recommend her!